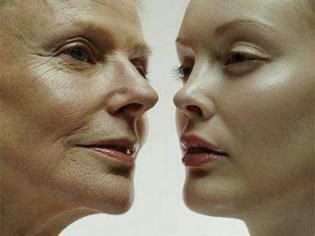 Skin Treatment in Jaipur - Dr Manish Nayak is the best Skin and cosmetic surgeon in Jaipur. Contact us to get cosmetic surgery cost in Jaipur. Dr. Manish, Director & Senior Consultant of Clinic is Renowned name as cosmetologist & anti-ageing expert in Jaipur. He is well experienced in a non-surgical facelift and is known for his expertise in facial asymmetry correction.